^ Richard Metzger. RAW POWER: IGGY POP INVENTS STAGE DIVING IN 1970 AND SMEARS HIMSELF IN PEANUT BUTTER. dangerousminds.net. 2010-09-22 [2013-10-10]. ^ Hugh Fielder. 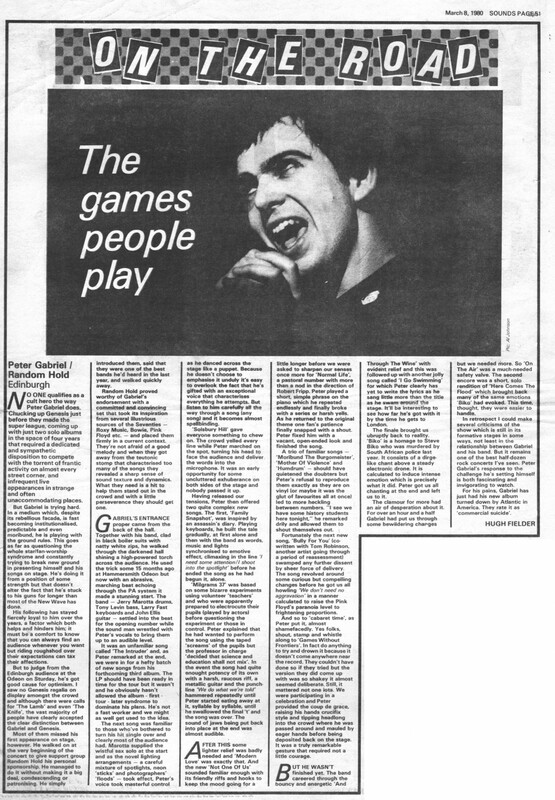 The Games People Play: Peter Gabriel and Random Hold. thegenesisarchive.co.uk. 1980-03-08 [2018-02-03]. ^ Lynn Hanna. Peter plays with politics and passion. thegenesisarchive.co.uk. 1980-03-01 [2018-02-03]. ^ Plays Live - Peter Gabriel | Songs, Reviews, Credits | AllMusic. AllMusic. [2017-07-10]. ^ Blake, Mark. 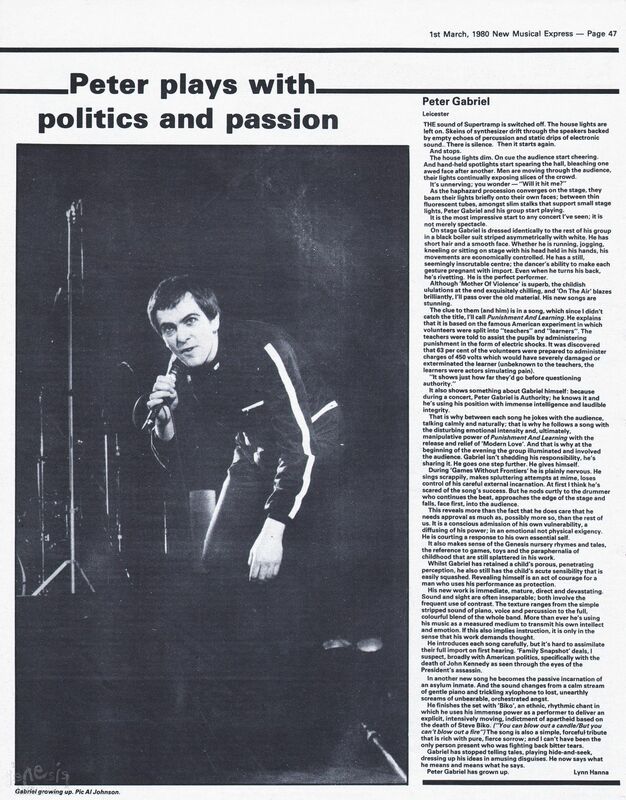 Cash for questions: Peter Gabriel. Q. December 2011: 44. ^ Bill Clarke. Bill Clarke: First Recorded Instance Of Crowd Surfing?. Bilclarke.blogspot.com. 2008-09-07 [2013-10-08]. ^ Billy Joel: A Matter of Trust - The Bridge to Russia. Showtime. 2014-01-31. （原始内容存档于2014-02-01）. ^ Audience ejects crowd-surfer from classical concert. Telegraph.co.uk. [2017-02-27] （英语）.